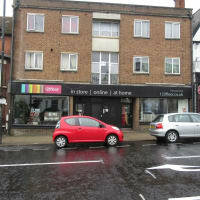 St Albans based flooring specialists. 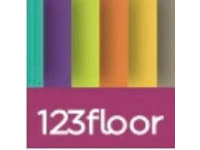 Exemplary selection of carpet & hard flooring in outstanding finishes & colours. Amtico, Karndean & beautiful wood floors.